As a self employed individual, it is often difficult for taxpayers to purchase and maintain their own health, dental, and long-term care insurance. 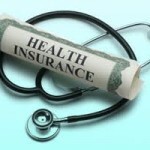 Health insurance becomes even more expensive when you add a spouse and a dependent as well. There are some tax deductions available to help alleviate this expense for self employed individuals and their families. 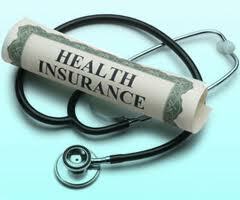 There are also certain stipulations regarding the insurance plan, whether it is under your name or the business. If you are self employed and paying health insurance premiums, or thinking about starting your own business and would like more information on tax deductions for health insurance please contact the CLloyd Group.